In this article we will implement i18n (Internationalization) to a Gatsby site using react-intl and React context API. Almost a year ago we talked to a client about building a Social Community platform fitting their intranet. They also had an existing, internal mobile app for their more than 100,000 employees and wished for the Social Community to be integrated into the existing app. To our pleasant surprise, they had chosen React Native as their cross-platform technology. Create React App 2.0 has been released and it brings a year’s worth of improvements in a single dependency update. Updates Babel to Babel 7 and Webpack to Webpack 4. You can also use Sass and CSS Modules out of the box. Gatsby v2- Faster build times, Guess.js, and more! Get an overview of everything new in the v2 release such as accessibility features, support for Guess.js (machine-learning driven user experiences), upgrades, and reduced build times. After 26 canary releases and 3.4 million downloads, we are proud to introduce the production-ready Next.js 7, featuring DX improvements: 57% faster bootup, 42% faster re-compilation, better error reporting with react-error-overlay, upgraded compilation pipeline: Webpack 4 and Babel 7, Standardized Dynamic Imports, Static CDN support, smaller initial HTML payload and React Context with SSR between App and Pages. Chantastic talks with Kent C. Dodds about his adventures in React development and why we should be optimizing code for delete-ability. 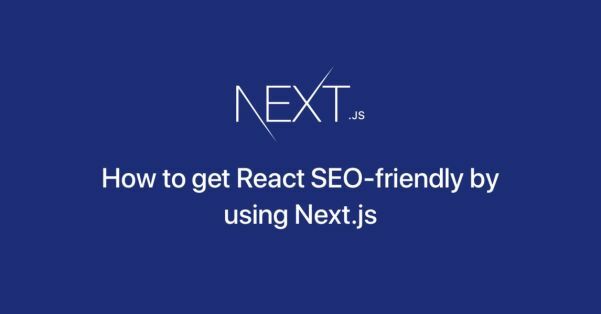 They discuss React Rally, managing your career, taming your ego, keeping healthy and happy on Twitter, tools for composing components well and when to use them, and what’s next for React. 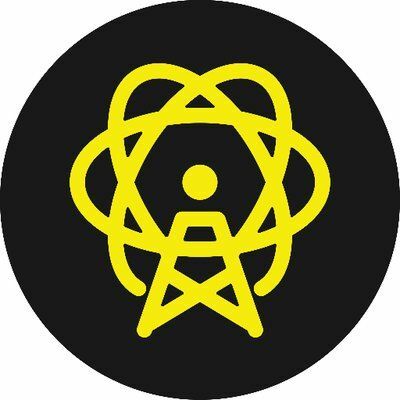 In this episode of React Native Radio, the panel talks to Elliot Hesp and Mike Diarmid, who are a part of the React Native Firebase team. 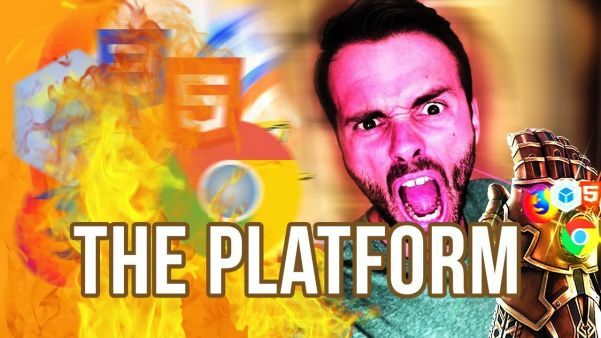 They talk about what they do in their day jobs, how people used Firebase prior to the library being created, what Firebase is, and why you would want to use it. 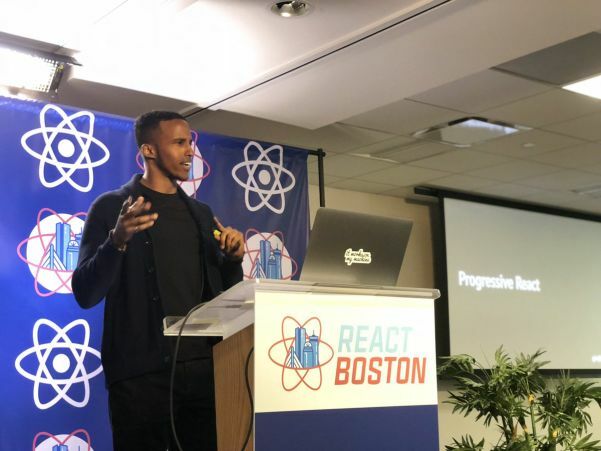 They also touch on types of applications you should and should not use with Firebase, their past experiences working on open source projects, how these past projects have impacted how they work on the React Native Firebase project, and more! So do I need a PhD in Webpack to make an app that’s not sluggish? Do I need Sean Larkinn and the guy from Parcel to work with me so it’s not rubbish? Why do we call it “hello world” when it feels like “oh world goodbye”? 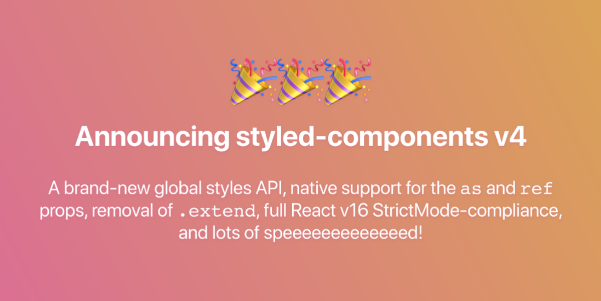 We’re very excited to announce that styled-components v4 is officially in beta! Get it now with your favorite package manager and help us test the changes, we’d love to hear your thoughts. 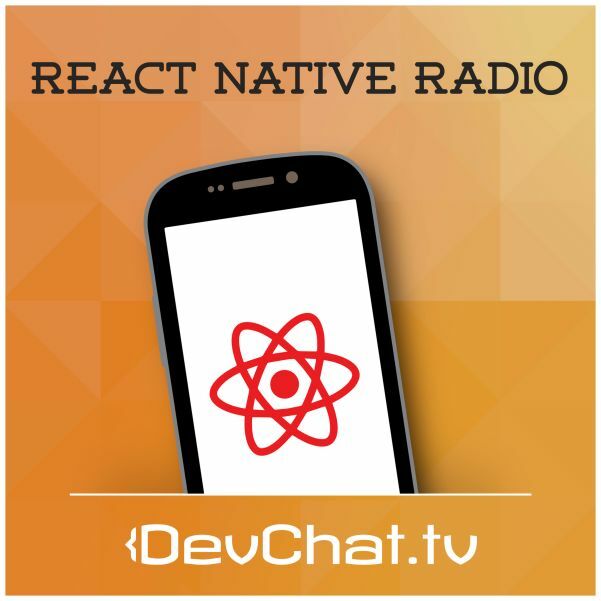 In this episode of React Native Radio, the panel talks to Radoslav Stankov and Vlad Vladimirov, who are engineers at Product Hunt. 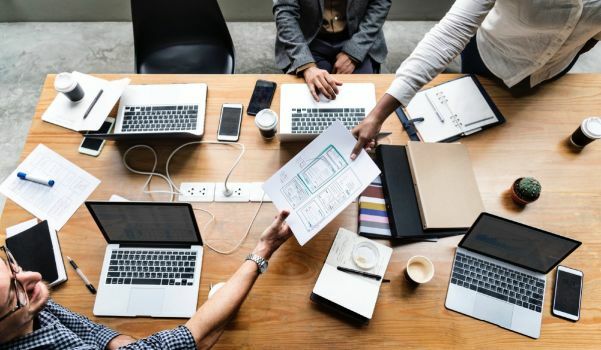 They talk about why they came to Product Hunt, how the company works and collaborates remotely, and the general size and operation of Product Hunt. 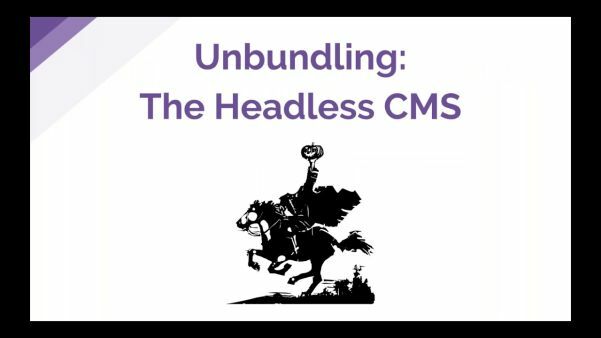 They also touch on the overview of the Product Hunt mobile app, the benefits and issues to using React Native to create the application, roadblocks and issues he ran into, and more!